We hope these pages will give you some useful information about our society. If you would like to come along to our rehearsals, we would love to see you! 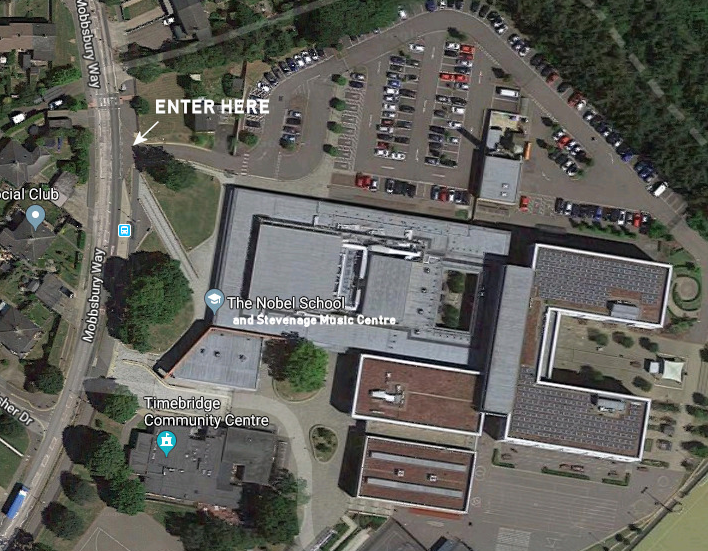 - Each Monday in term time they take place at the Stevenage Music Centre which is in Mobbsbury Way, Postcode SG2 0HS at 7:45 - all voices welcome! 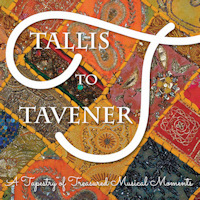 Next Full Rehearsal is Monday 29 April 2019 when we continue work for our next Concert - Tallis to Tavener. 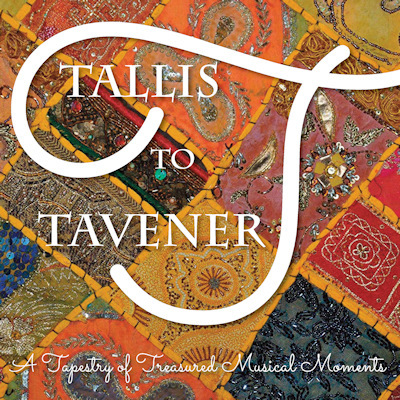 Stevenage Choral Society presents an afternoon of music through the ages from Baroque to the modern day, a trip through 500 years of Musical treasures. This is our contribution to Stevenage Festival 2019. E tickets already available here - see our contact page for phone and mail options to order tickets - as paper tickets will be available later. 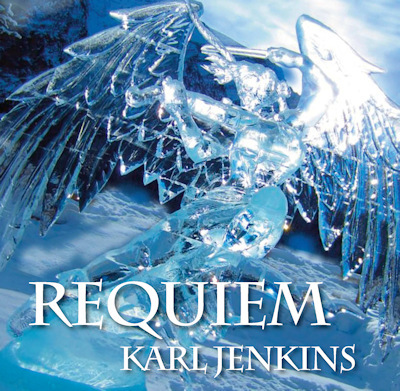 Karl Jenkins&apos; Requiem dates from 2005 and, like many of his works, is very easy on the ear. It is fundamentally a latin mass but, interspersed with the classic latin forms, are Japanese death poems in a haiku form and at times the haiku form is overlaid on the latin. In 2009 when we performed Jenkins&apos; The Armed Man we introduced Islamic culture. In this concert not only do we have Japanese poetry but also Japanese traditional instruments as part of this lovely piece. We will have the Mid Herts Youth Orchestra with us for this and so this concert is certainly not to be missed! We are members of Making Music (The National Federation of Music Societies) and Stevenage Arts Guild. To find out more about either of these organisations, click on the logos below.